An easy to clean and low-maintenance way to open up your home, uPVC bi-fold doors will make any home or extension light and airy. uPVC bi-fold doors create the perfect opening between your home and garden. Designed to allow light to flood in to your home, uPVC bi-fold doors provide a practical, secure and durable solution to making the most of your inside and outside space. 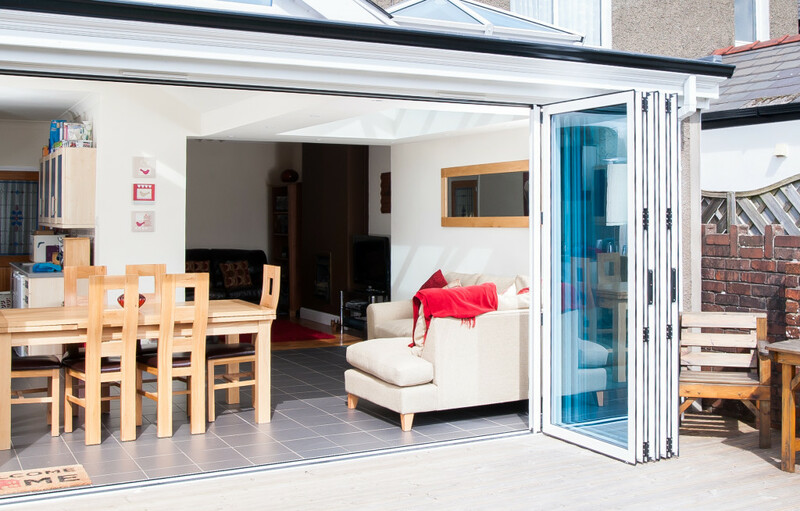 A significant advantage of bi-fold doors over slide patio doors is that when opened up, they sit flush to the wall, opening up the space to a far greater degree than is possible with the traditional sliding door. uPVC is a highly durable material which allows for easy maintenance and care, whilst still retaining a clean, modern look suitable for any type of home. 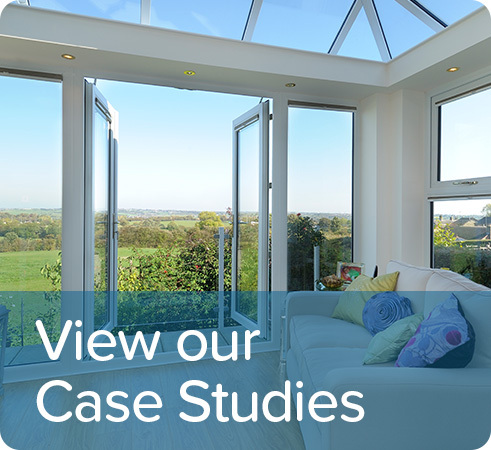 All Glass work with the highest quality suppliers to ensure that your uPVC Bi-Fold Doors are trouble free and last for years. If you already have uPVC Windows, then our uPVC folding doors can match the style you already have, making them ideal for a retro-fit project or for adding onto an extension. 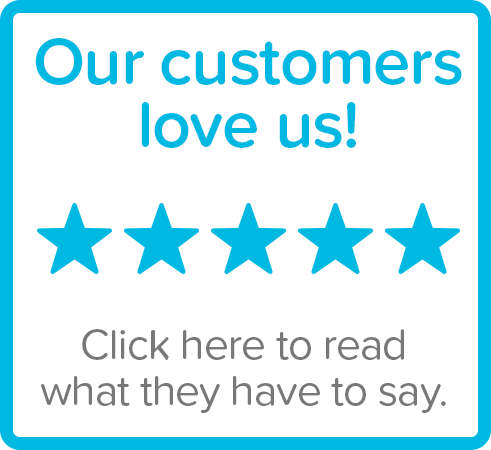 Our friendly team also specialise in the installation of uPVC folding doors on a daily basis for our customers throughout the Cornwall area. So don’t be put off undertaking your home improvements – let the professionals at All Glass take care of it all. If you have any questions about any of our products, or would like to talk with one of the All Glass team about the most suitable options for your home please do give us a call.